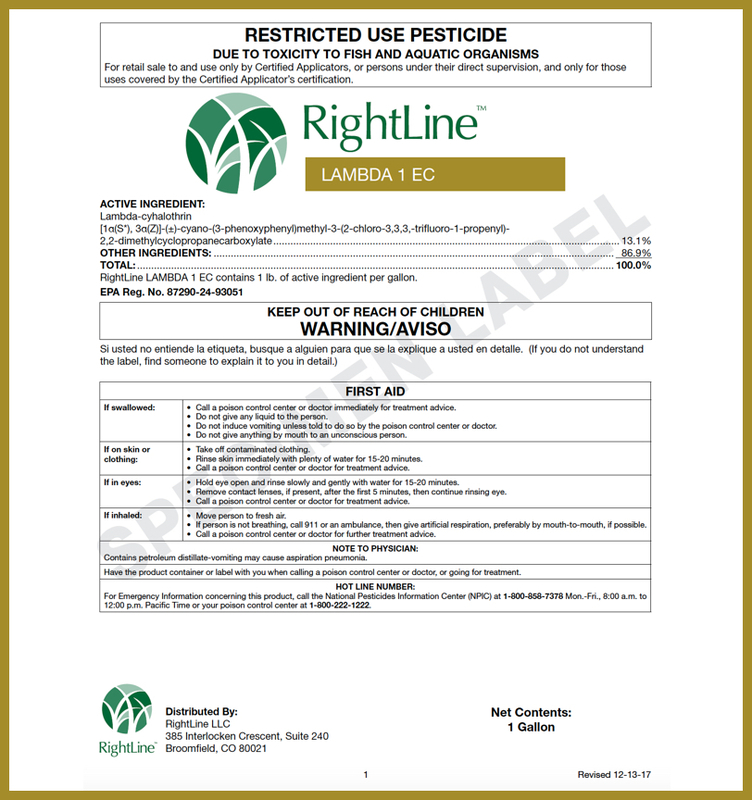 For selective weed control in certain turfgrass species. 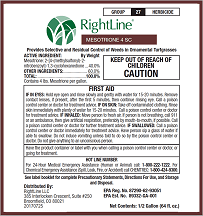 RightLine™ MESOTRIONE 4 SC is a broad spectrum soil residual herbicide used for establishing cool season turfgrass species and eliminating select weeds in established turfgrass. 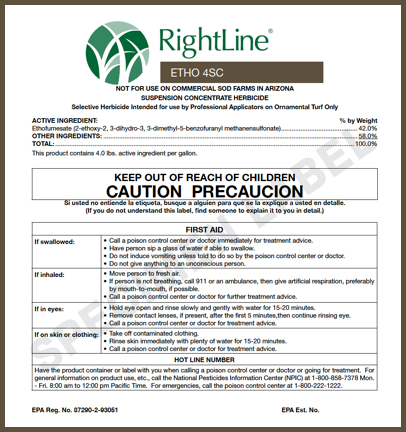 This product can be applied to both commercial and residential turfgrass. 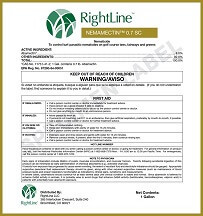 Non-crop area use sites include: golf courses (NOTE: not labeled for use on golf course greens), sod farms, athletic fields, parks, residential and commercial properties, cemeteries, airports, and lawns. 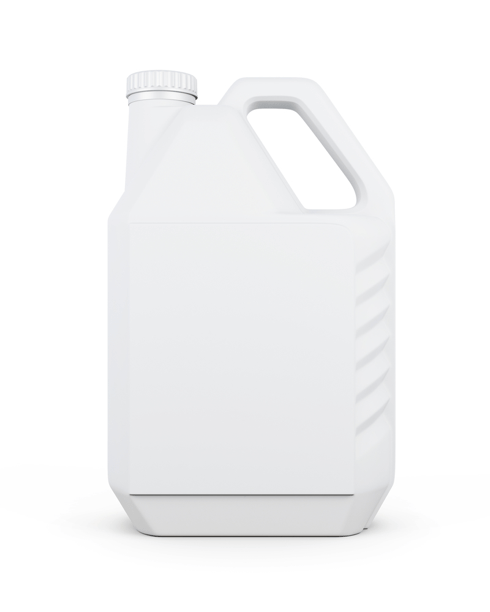 The highly concentrated Suspension Concentrate formulation allows for low odor and tank mix flexibility.